You can stop your search for 'restaurants near me' and start bringing your appetite to our authentic Italian restaurant. 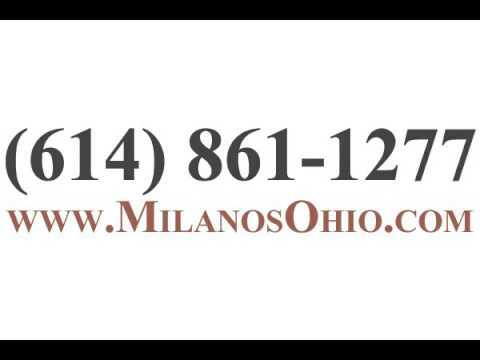 We've been serving the Columbus area for over 15 years and our staff prides themselves on treating customers like family. We create delicious dishes that include fresh seafood, perfectly cooked steak, and more, which are all from recipes passed down through the ages. Here, you're able to enjoy a nice glass of wine to pair with your meal from our full bar too. If you're on the go, then call ahead and we'll have your take out order ready when you arrive. Come on in to realize what real Italian food tastes like today!